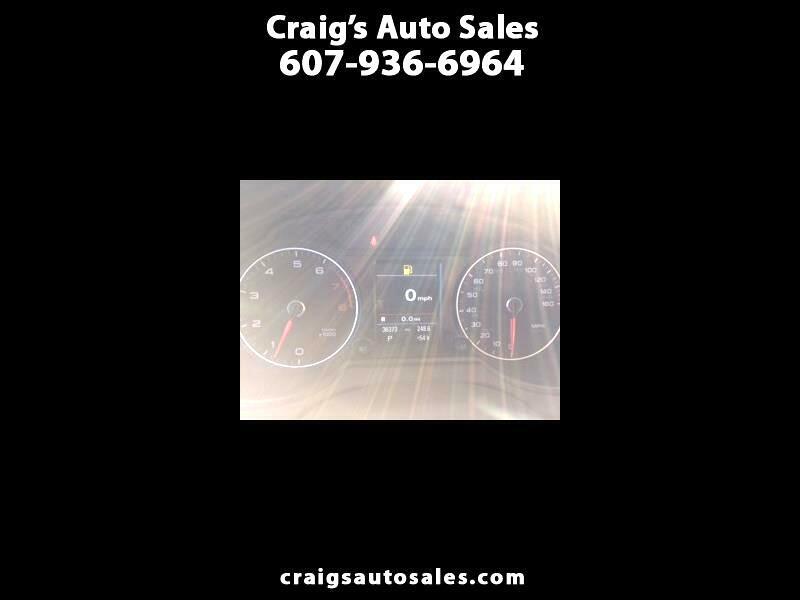 Visit Craig's Auto Sales online at www.craigsautosales.com to see more pictures of this vehicle or call us at 607-936-6964 today to schedule your test drive. Clean Carfax. Purchased from customer who bought new car.